Our welding personnel is tested and certified according to DIN 9606-1. 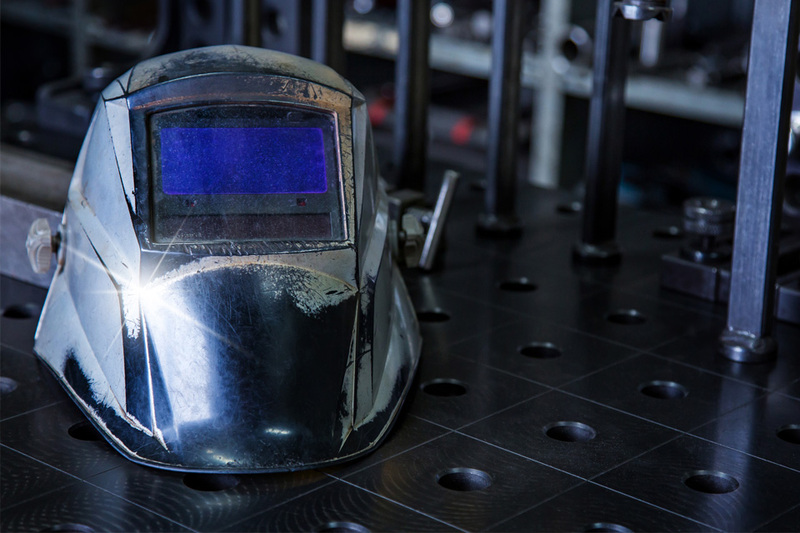 The work is carried out on state-of-the-art 3D-welding tables, which are equipped with stationary exhaust systems and are ergonomically designed. We meet the quality requirements of DIN EN ISO 3834-2 and are authorised to weld military products according to DIN 2303-Q2-BK2. In addition, we also have EN 1090-2-EXC2.